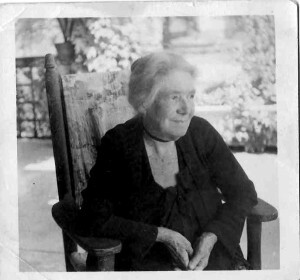 Lollie Starling came to Chicot County from Kentucky after her father, William Starling, purchased the Sunnyside Plantation in 1868. In her “Memories,” Lollie describes details of the Lakeport home and the marriage of her brother, Charles, to Annie Taylor Johnson at Lakeport in October 1878. After the sale of Sunnyside to the Calhoun Land Company in 1881, the Starlings moved to Greenville, Miss. Her brother Charles and his family moved to Canada in 1908. 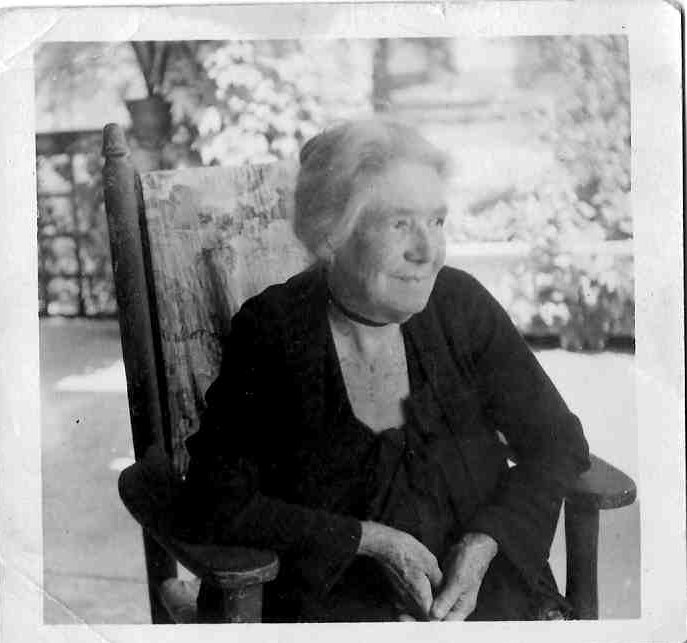 Lollie later moved back to Kentucky writing many letters to family in Mississippi, Kentucky, and Canada. The Johnson home at Lakeport, Arkansas, was really a beautiful home. Mr. & Mrs. Jonson had built it to suit themselves, soon after they were married. There was a long broad hall opening into a reception room at the back. In this room there was a lovely bay window that made it a beautiful room for entertaining. Several wedding ceremonies were performed here (Cave’s mother and father were married in this room). A very large parlor and family dining room were on the left side of the hall. Cave’s father made the punkah (swinging fly brush used over the dining room table). The parlor had beautiful brasses and a very handsome velvet carpet, Aubusson, I think–that Mrs. Johnson’s mother-in-law had used fifty years, then given it to Mrs. Johnson and she used it fifty years. [Lollie discusses the South Parlor of the house, which is the most formal of the parlors. In this room portraits of Lydia and Lycurgus hung above the mantle (portraits were painted by William F. Cogswell in the mid-1850s). This is also one of the few references we have to floor covering in the house–possibly a French Aubusson carpet. Traditionally, floors were completely covered in antebellum and Victorian homes with carpets and floor cloths. We see evidence of carpet in many of the rooms (i.e. tack marks in the corner),as well as photographic evidence of the carpet that once went up the stairs. And, of course, we have the entire 15′ x 26′ floor cloth from the entry of the home. Update 12/11/12: Lollie may have remembered an Aubusson, but they are delicate carpets that would not be fitted to a room or tacked down. Therefore, the tack marks in the South Parlor at Lakeport would have been for a fitted carpet such as a Wilton (cut pile) or Brussels (loop pile).